Let’s be honest – managing multiple WordPress sites can get pretty hectic. With so many routine tasks to carry out, surely you’ll have little time left to focus on productive work. Fortunately, there are ways to make things easier. One option is to go in for managed WordPress hosting. 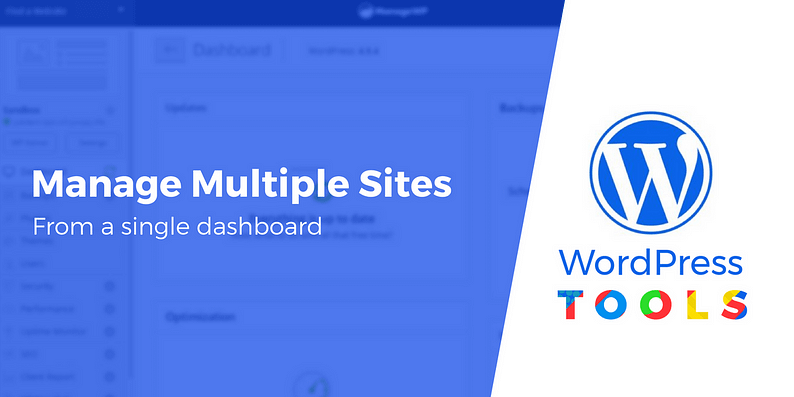 However, if you’d rather handle it all on your own, there are some great tools to help you manage multiple WordPress websites from a single dashboard. By automating recurring tasks and letting you quickly access different sites, these plugins help you stay on top of updates, backups, and lots of other day-to-day management functions. The number of websites that you manage. That’s because the pricing model for most plugins is on a per website basis. The additional or extra features that each plugin offers. The good thing is basic features like updates and uptime monitoring are available with most plugins. What can tip the scales is the relevance of the additional features to your website. The user-friendliness of the interface. In most cases, you’ll need to sign up for a free/ paid account to have access to services, support or add-ons. After we introduce all 5 tools, we’ll share a detailed comparison table to help you make your decision. ManageWP follows the freemium model – all the core features are available for free in a basic plugin and additional functions are bundled into premium add-ons. What’s nice, however, is the highly flexible pricing model (per month, per website) that ensures that you only need to pay for the features you use. To use their service, sign up for a ManageWP account with your email and add your website. Next, you’ll need to install the plugin on every website you add to the Admin panel in ManageWP. And once you launch your dashboard, you’ll find all the websites you add displayed there. Working off an intuitive interface, you’ll be able to click and activate backups, check performance, monitor your website, and more. In addition, you can enable two-factor authentication. Advanced users will also like that you can add code snippets to multiple websites. 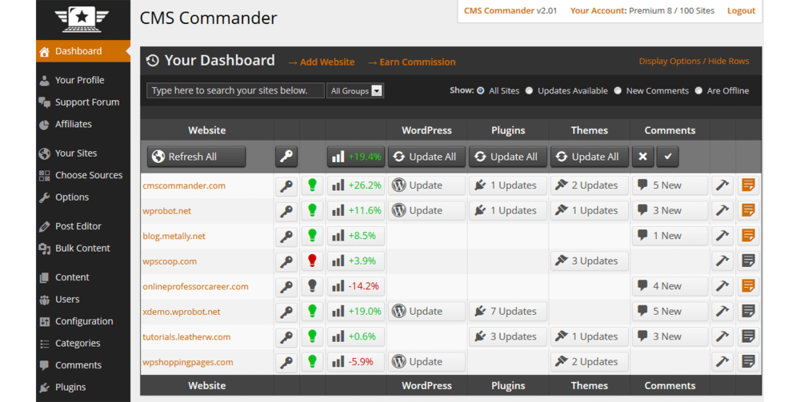 Our next plugin, CMS Commander, comes with a dashboard that resembles the native WordPress dashboard. Best of all, it’s easy to create reusable templates as well as entirely new WordPress websites, complete with pre-configured settings. After a 30 day free trial, you’ll need to select one of their premium plans. Packages start at $12 per month for 10 websites, reaching $75 per month for 200 websites. Plus, you can add 20 sub-user accounts for $9/month. The plugin brings to the table standard features like two-factor authentication, updates, off-site backup and restore with a single click. That’s not all, you’ll also find built-in uptime monitoring and malware scanner. As for analytics, once you connect to your Google webmaster account, you’ll also find the stats of all your sites in one place and be able to track keywords. What sets CMS Commander apart is the emphasis on content management, marketing, and monetization. The built-in content editor allows you to create or edit pages and posts on any number of blogs, bulk post, and schedule publishing. The plugin also helps you to legally source images, videos and affiliate ads for free from 20+ external sources such as YouTube and Flickr. 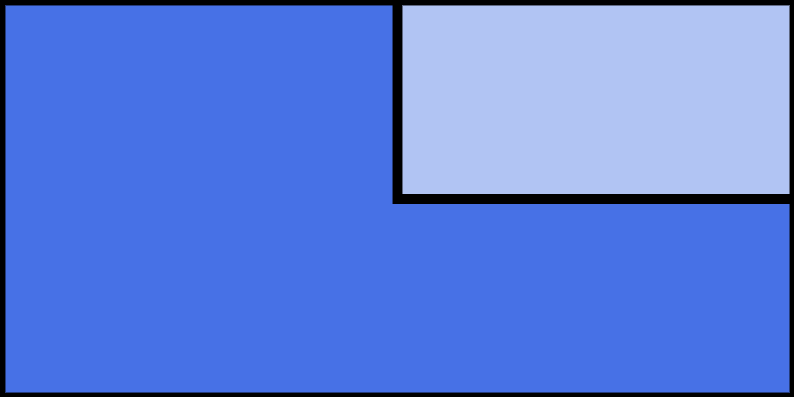 Besides, the powerful import function lets you import your own RSS feeds, CSV data feeds and text files. Another plugin worth checking out is WP Remote. While it’s somewhat light on features, it’s a totally free solution to manage multiple WordPress websites. No premium add-ons, locked in features or subscriptions to pay for. While it may be a great option for some users, you may be forced to skip this one if it’s missing any specific feature that’s important to you. From an easy-to-use interface, you can update WordPress with a single click and back it up as well. Aside from these features, the service uses an API to manage your sites. This added security measure means you can access your site without needing login credentials. WP Remote may just be the answer if you’re on a budget and looking for a simple plugin to easily manage multiple WordPress websites from a single dashboard. We all know that Jetpack comes loaded with features. But did you know that one of Jetpack’s 35+ modules, Jetpack Manage, lets you manage multiple WordPress websites? 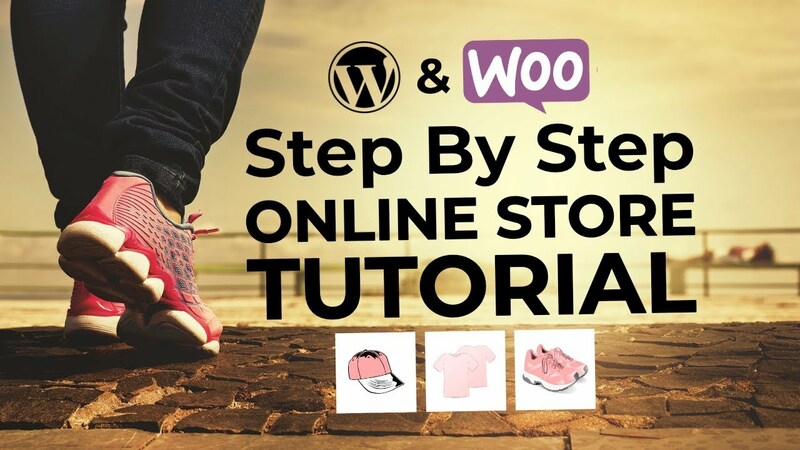 For this to work, the plugin needs to be active on all the sites, and you’ll need to connect to your WordPress.com account. Further, by simply toggling options, you can update plugins selectively on different sites, view your site stats, and switch between sites easily. Bloggers will also love the ability to create, edit and post content to different blogs, all from a central editor. Feature for feature, Jetpack Manage may not really be a match for the other plugins on this list. However, activating this module to manage multiple WordPress sites is a good idea if you’re already using Jetpack on your site. Aside from that, for functions like backup, monitoring uptime, and stats, you’ll need to activate other modules. Yet another plugin worth checking out to manage multiple WordPress websites is InfiniteWP. It adopts a freemium model. Unfortunately, most of the functionality is locked in premium add-ons. What’s different about this plugin is that it requires you to install the software on your server. Effectively, this means no third party has access to your data. The dashboard offers you a bird’s eye view of all your sites. Simply by hovering over each site, you can view details like backup, updates, WordPress version and more. One click updates, backups, and restores are part of the free features (for life, with updates!). What’s more is that you’ll be able to write and publish posts to multiple WordPress websites directly from InfiniteWP. While annual payment starts at $147 for ten sites, it goes up to $647 for the Enterprise plan. There’s a 14-day money back guarantee thrown in. Pricing Starts at $12/mth for 10 sites to $75/mth for 200 sites per add-on/ per month/ per website Starts at $147 for 10 sites to $647 for Enterprise (annual). Security Malware scanning Malware, blacklisting. Adv features in Pro. ✗ Wordfence, iThemes and vulnerability scan (Pro) Brute force protect. Login security 2FA. No need for passwords. 2FA No passwords. By using one of these tools to manage multiple WordPress websites, you’ll be able to work more productively and free up time to do fun stuff – like creating content! Now over to you – do you have any favorite plugin to manage multiple WordPress websites?